Cut a red, black, and white wire to the length of your first measurement. One end of these wires will connect to your Circuit Playground, and the other will run to your first neopixel. Cut a red and black wire the length of your last measurement. 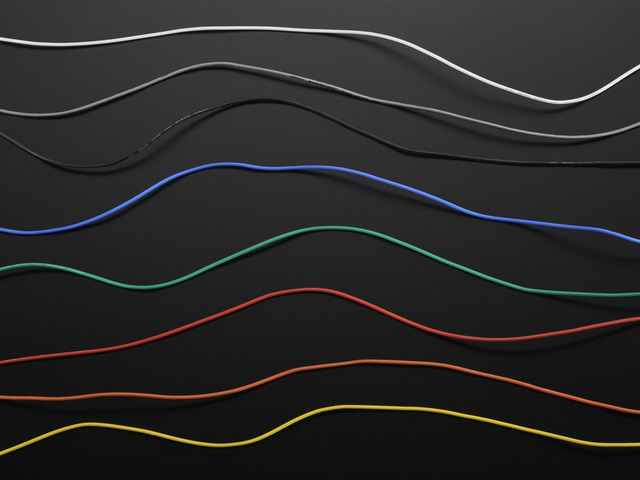 This will complete your circle connecting the first pixel to the last pixel in your strand. 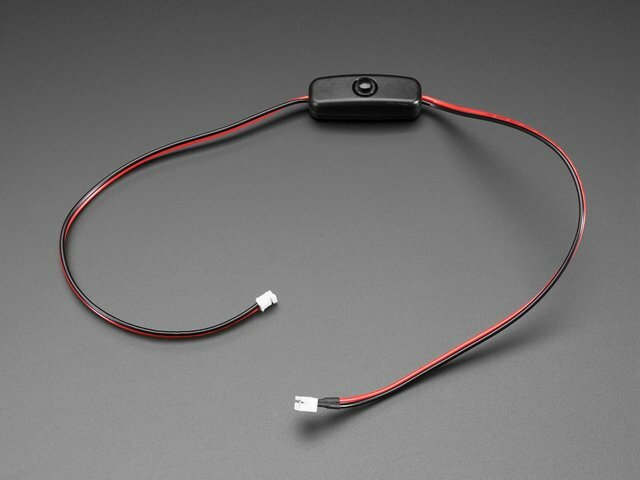 Cut the red, black and white wires for your second measurement. Solder this second white wire to the "out" pad on your neopixel. 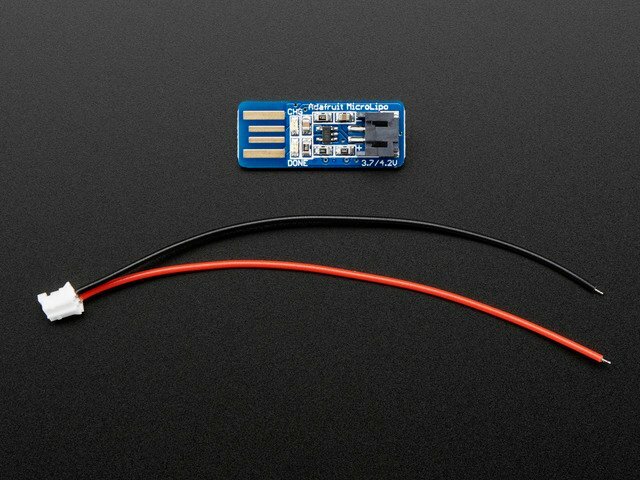 Connect all three of the red wires together into the + pad on your first neopixel. Connect all three of the black wires to the - pad on your neopixel. Solder the white wire coming from the first neopixel to the "in" pad on your neopixel. Solder the white wire to the "out" pad on your neopixel. Twist your newly cut red wire together with the last wire in the strand. 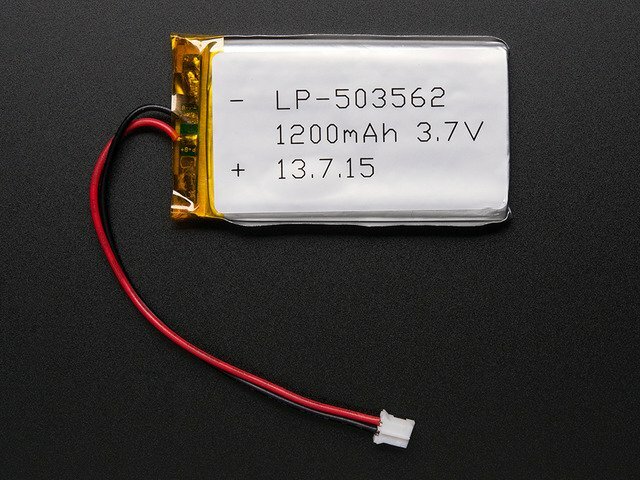 Solder them together into the + pad on your neopixel. Repeat with the black wire. This is tricky to explain but simple once you get the concept. It was easiest for me to cut one length of 3 wires at a time, to avoid giant confusing piles of wire. As you go along, you'll want to test and be sure the pixels are working. This is easy to do with the Circuit Playground. Strip a little wire from the top end of your strands and temporarily connect them to the Circuit Playground. You can use alligator clips or just thread the wire through the hole and wrap it around itself a few times. 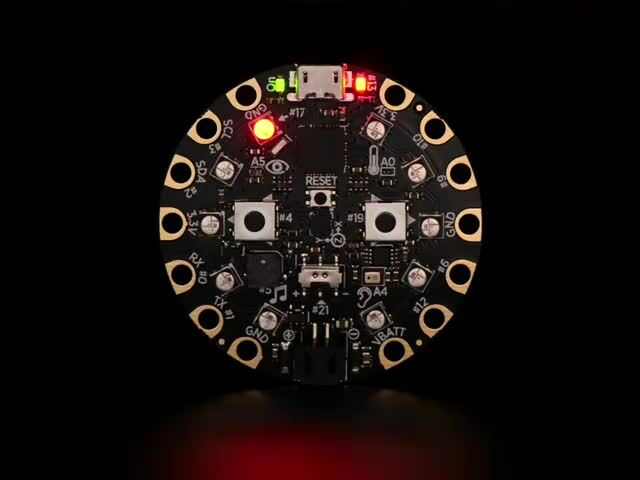 Don't solder yet -- we need to get the 3d printed case in place first -- but connecting the wires temporarily right now will allow you to be sure all your soldering connections are good and your neopixels are working. Lay out your neopixel strand on your skirt, placing each pixel on the markings you made earlier. Glue the pixels in place using fabric glue, and let dry. Pin the wires to the fabric in a zig zag between the pixels. Hand stitch or machine stitch (using a zig zag tack) the wires wherever they stick up. A looping wire will catch on things and break, so wrestle them all neatly into place. This guide was first published on Mar 02, 2017. It was last updated on Mar 02, 2017. 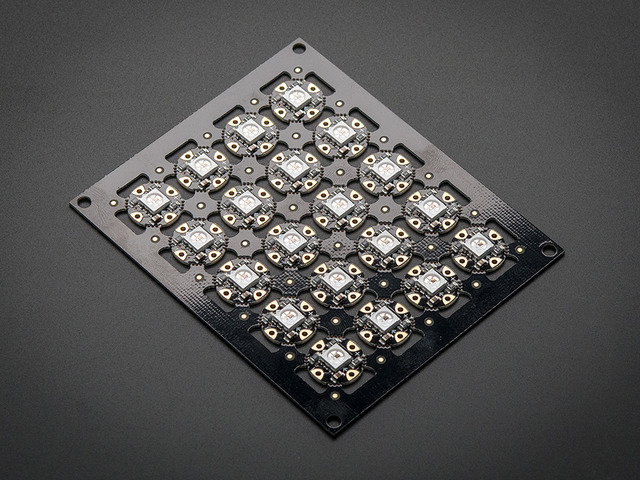 This page (Neopixel Strands) was last updated on Apr 10, 2019.